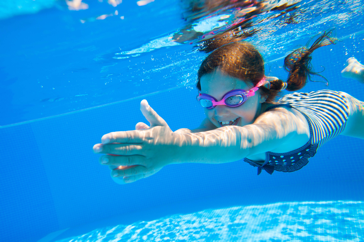 Take the plunge in the 25 metre pool and 1 metre, 3 metre & 5 metre diving boards. 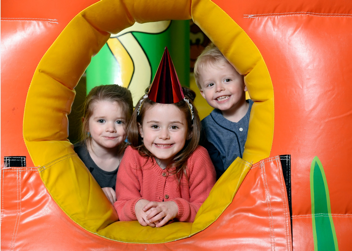 Get the party started with a fantastic choice of children’s party packages! 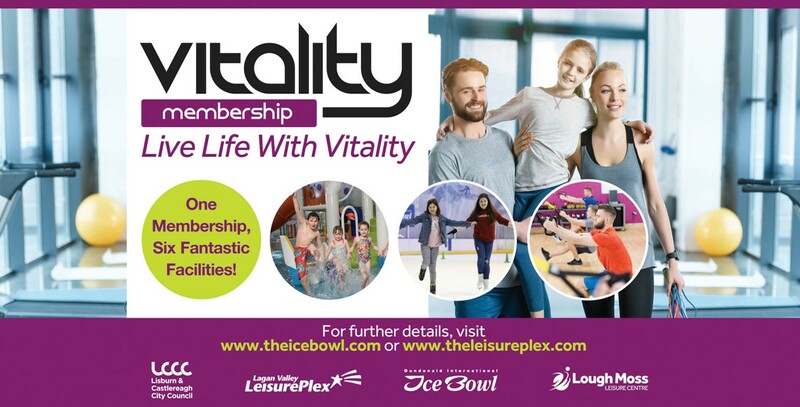 Do you know someone who loves splashing in Lagan Valley LeisurePlex’s Leisure Pool or skating, tenpin bowling and going on adventures at Dundonald International Ice Bowl? 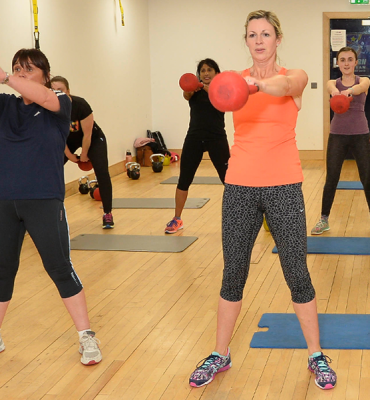 If so, why not purcahse a Family Gift Voucher at Lagan Valley LeisurePlex reception? 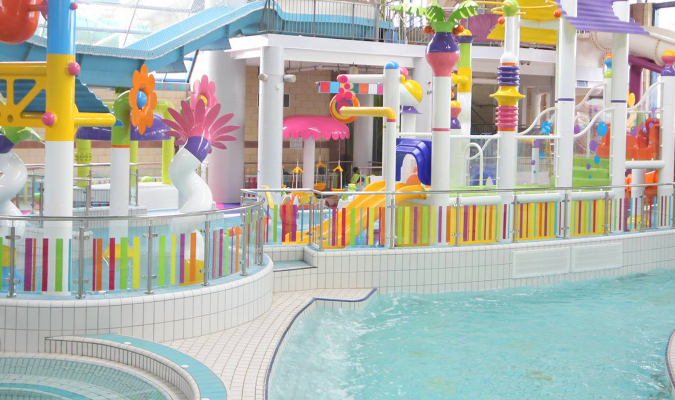 The LeisurePlex works closely with leading organisations such as Autism NI to ensure the facility is highly accessible for every visitor. 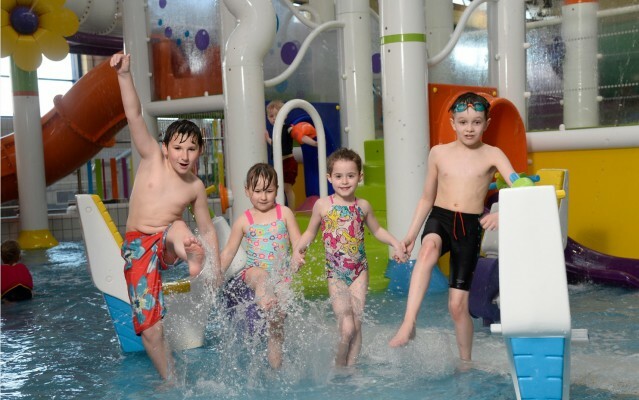 Lagan Valley LeisurePlex offers great prices throughout the year. Select your activity to view a full price list. 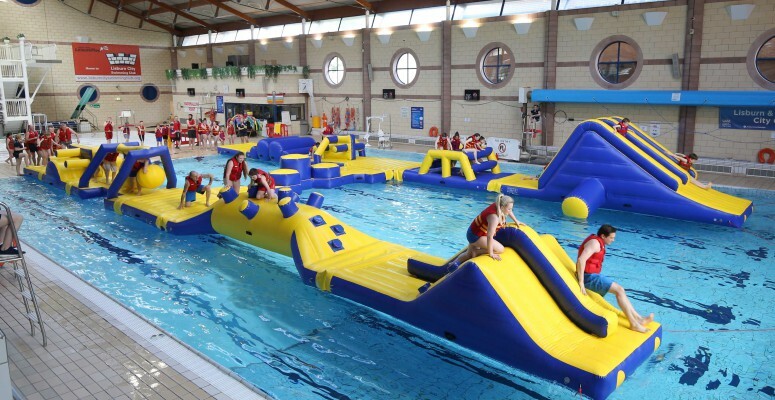 Take advantage of a number of exclusive offers and discounts available at Lagan Valley Leisureplex. 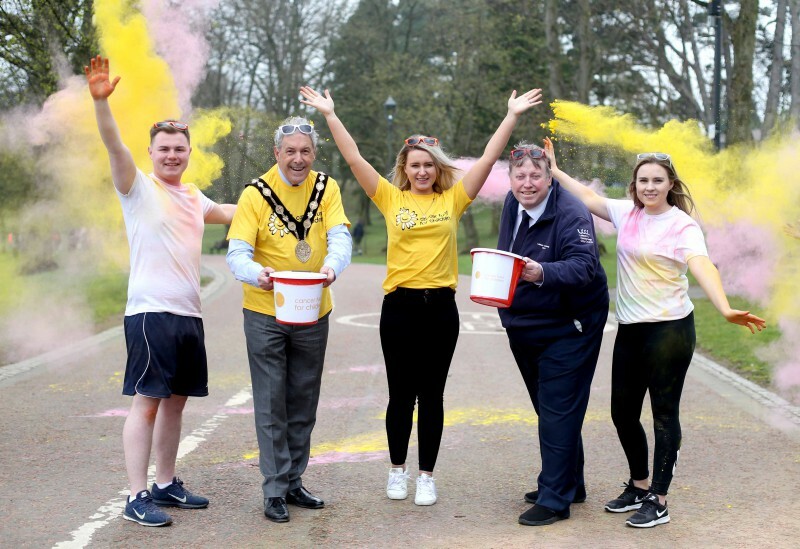 Experience the 5k Color Run at Wallace Park, Lisburn! 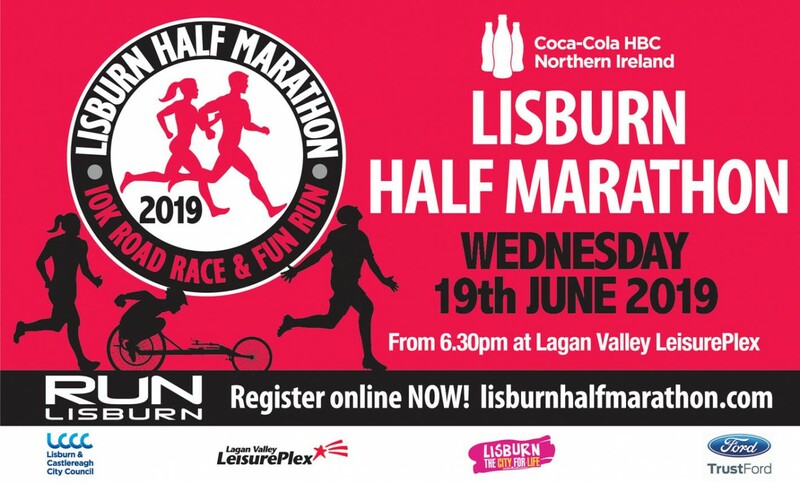 Join us for the craziest and most colourful 5k run!